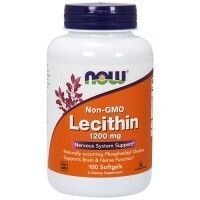 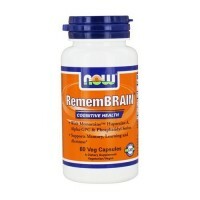 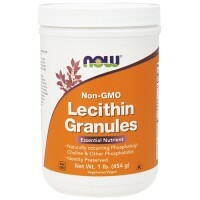 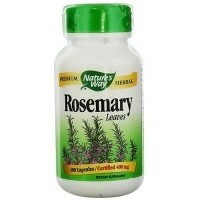 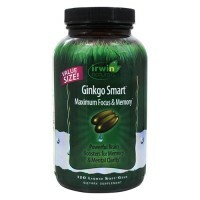 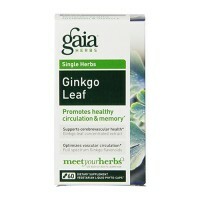 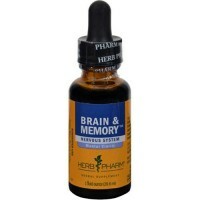 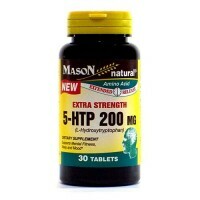 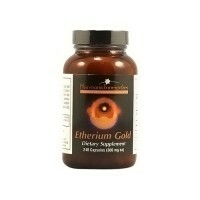 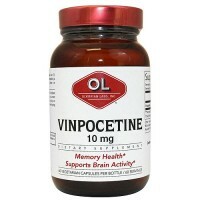 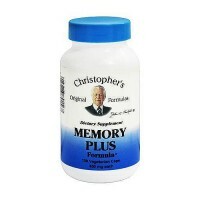 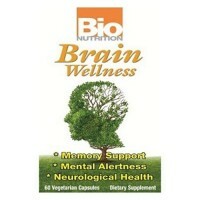 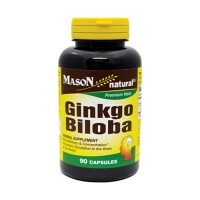 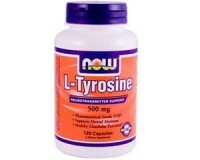 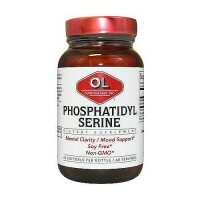 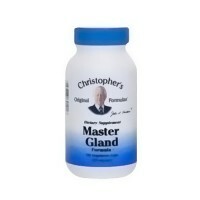 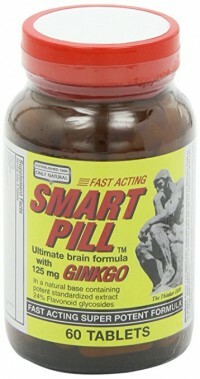 Helps to assists in brain function, libido, and supporting muscle growth. 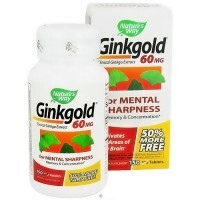 Natural l-Dopa for Mood and Performance. 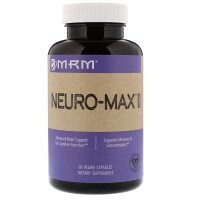 Mucuna Dopa uses a potent extract of the Mucuna pruriens seed which assists in brain function, libido, and supporting muscle growth. 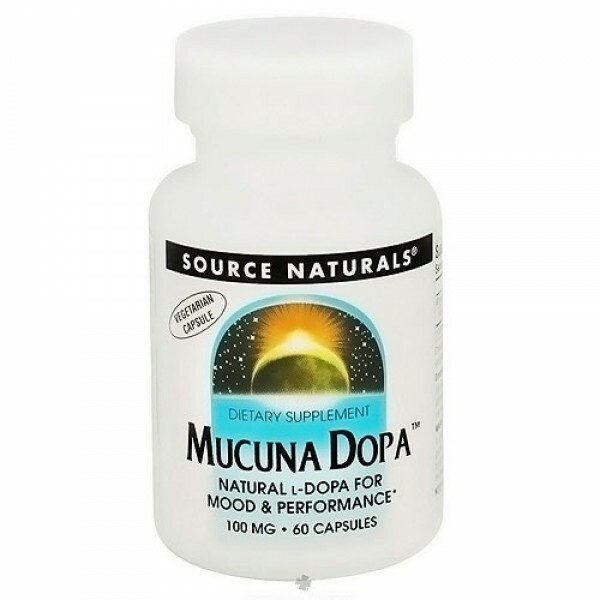 Mucuna pruriens contains high concentrations of l-Dopa, a neurotransmitter that prompts a positive mental state of action and assertiveness. 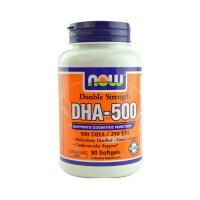 Source Naturals Mucuna Dopa comes in 100 mg vegetarian capsules. 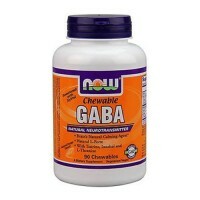 Other Ingredients: hydroxypropyl cellulose (capsule), maltodextrin, silica, and magnesium stearate. 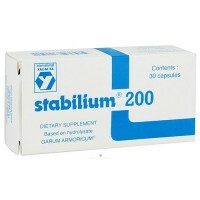 Start with 1 capsule per day, and adjust dose accordingly. 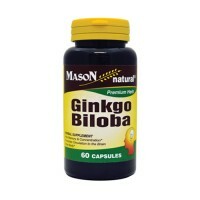 For best results do not take with high protein meals or in conjunction with vitamin B-6, as they may interfere with absorption of this product. 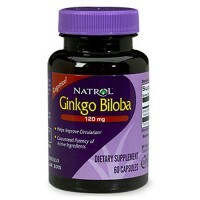 If you have a history of melanoma or any blood glucose disorder such as diabetes, or if you are taking MAO inhibitors or any prescription drug, consult your physician before using this product.